Same-Day Dentistry Saves the Day! Your mother always told you not to open things with your teeth. Now that you’re staring at your chipped front tooth in the mirror, you can appreciate her words of wisdom. 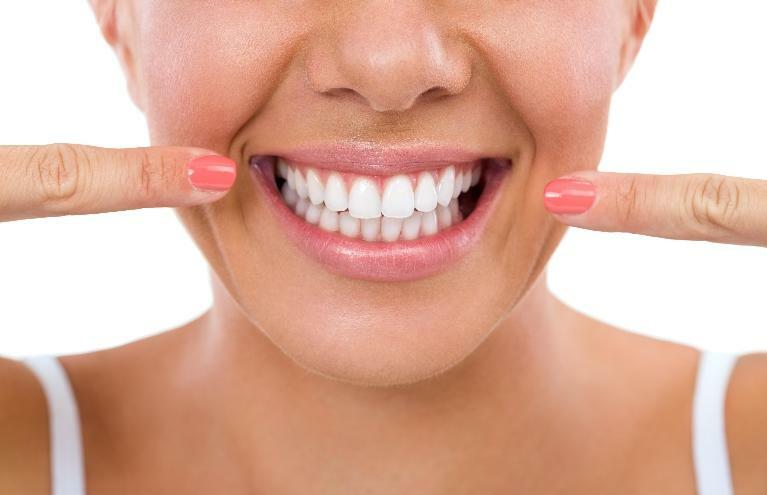 You need a solution for your smile, and you need it fast! You’re looking for a dentist who can provide same-day dentistry in Moline, IL. 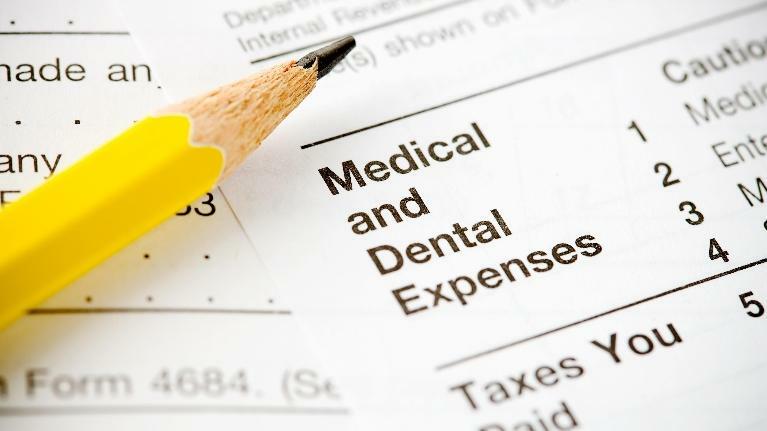 Same-day dental treatment can look different for each person depending on their needs. In your case of a broken tooth, a porcelain crown or veneer will be needed to restore a front tooth fast. 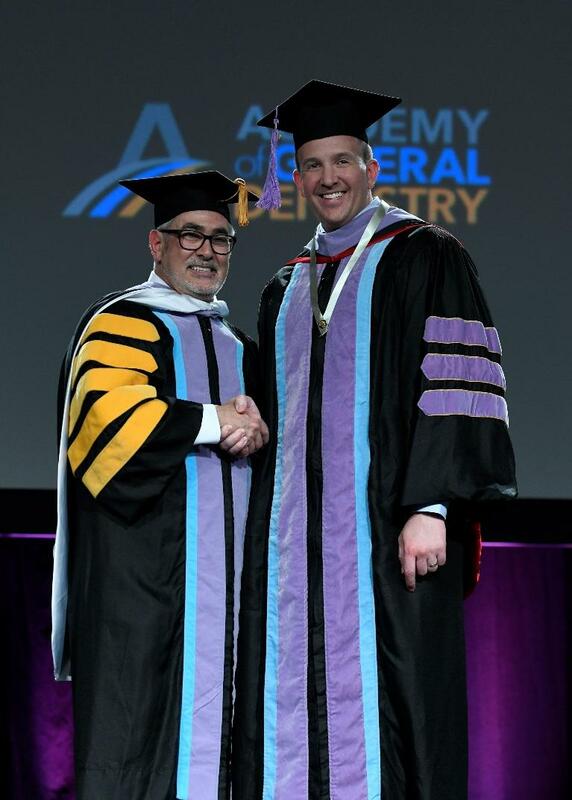 We are pleased to announce that the Academy of General Dentistry (AGD) recently awarded Dr. Jackson with the Fellowship award, one of the most rigorous continuing dental education awards offered today. On Saturday, June 9, 2018, he joined more than 267 other dentists when they achieved this prestigious honor during the AGD’s annual scientific session held in New Orleans, Louisiana. Use or Lose It! 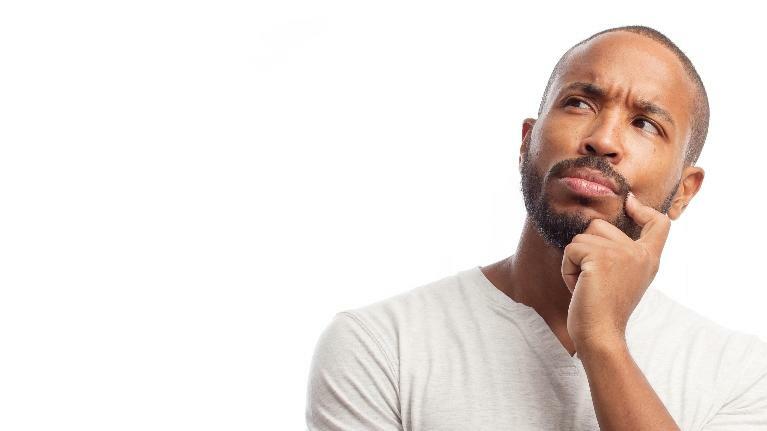 Insurance benefits expire! With the holiday season beginning, there are so many things we all have on our minds right now! Christmas parties, decorating for the season, PRESENTS! There is one thing that is not on that list but should be. Maximizing your insurance benefits. SMALL PUMPKINS ONLY! 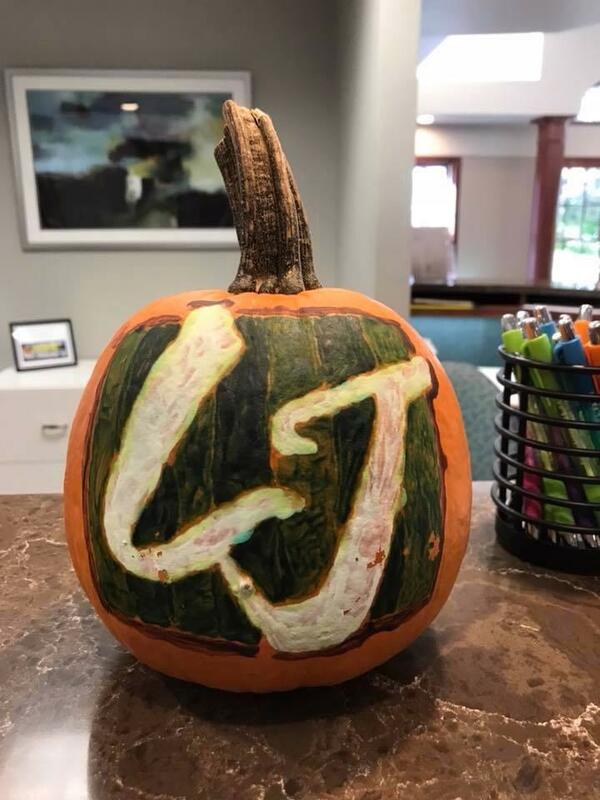 We’ve seen some pretty elaborate designs that use multiple pumpkins, so we thought it was best to limit the sizes of the pumpkins. No carved pumpkins. Decaying pumpkins and a health care office really don’t go very well together! The pumpkins had to be in the office by October 16th, 2017.